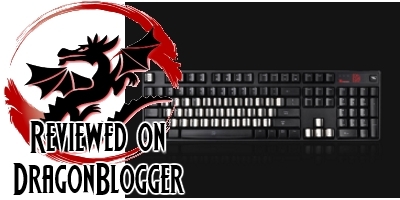 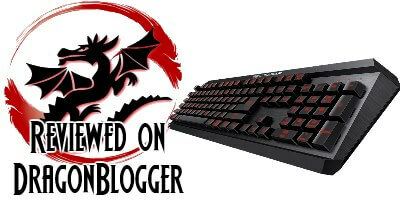 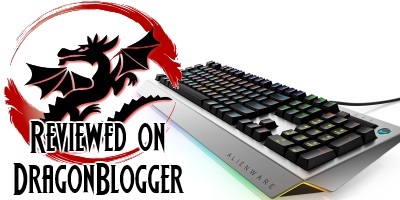 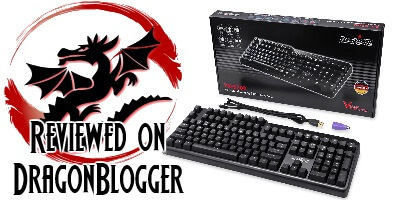 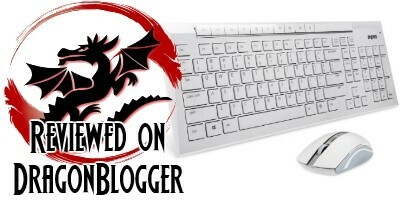 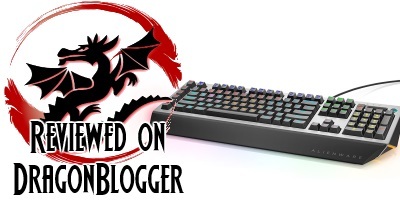 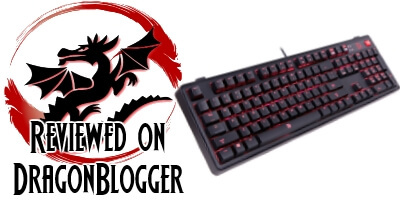 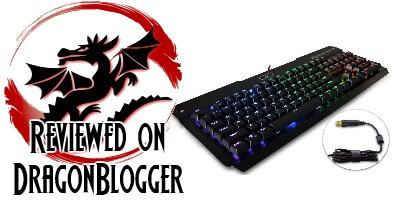 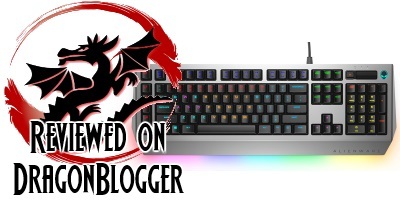 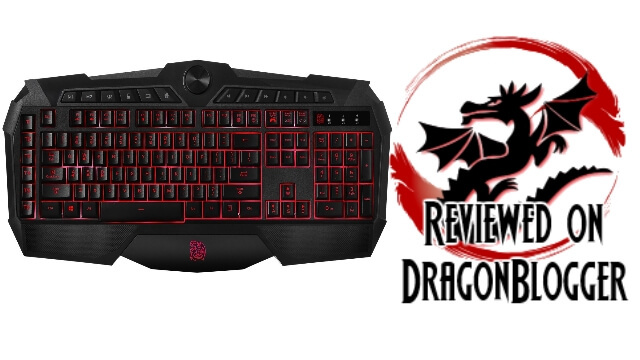 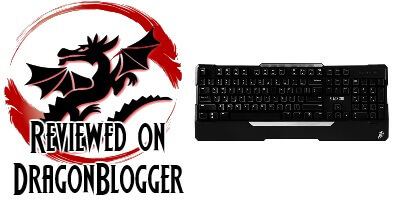 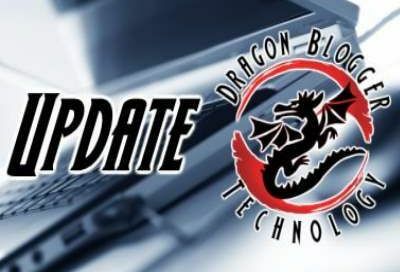 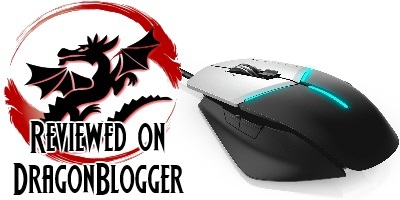 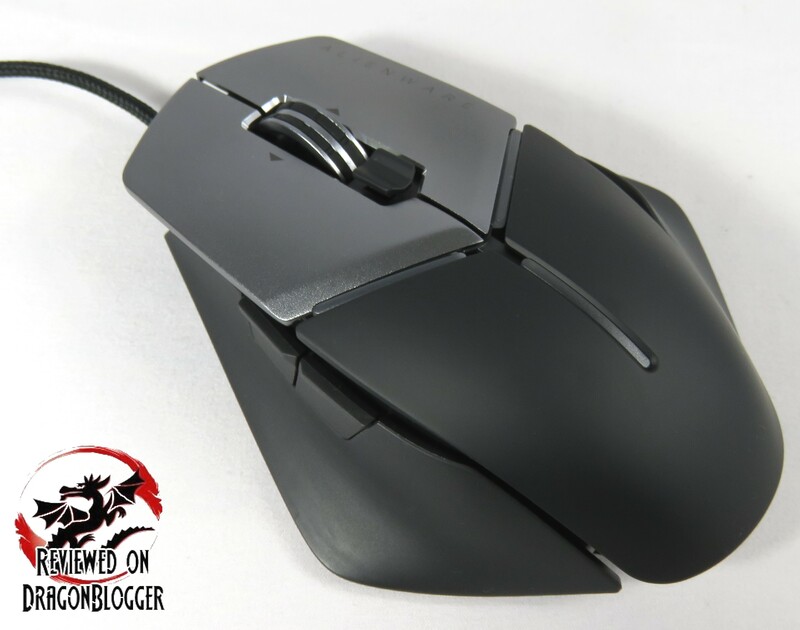 Redragon K556-R RGB LED Backlit Mechanical Gaming Keyboard Review! 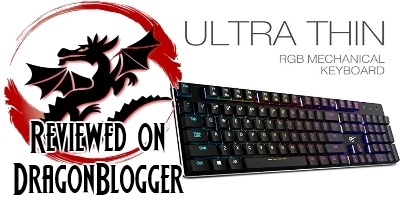 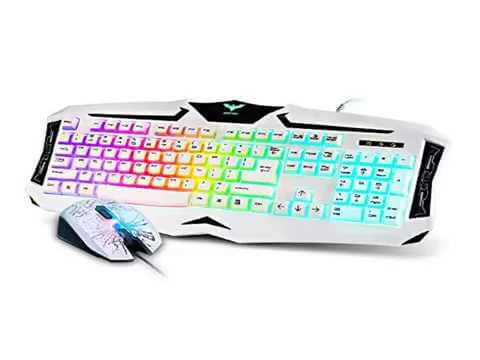 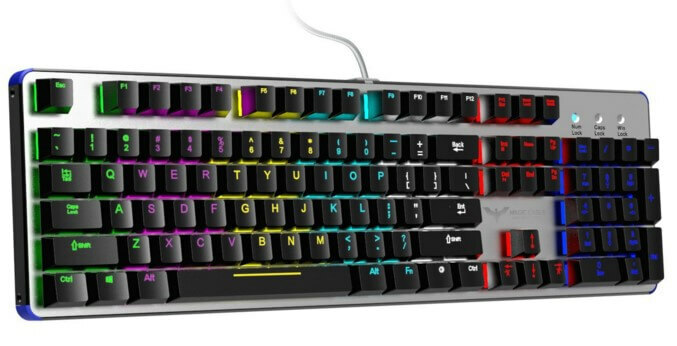 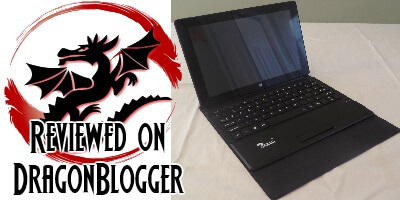 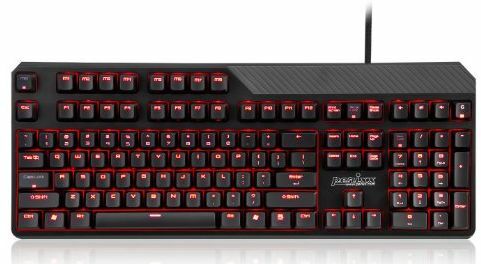 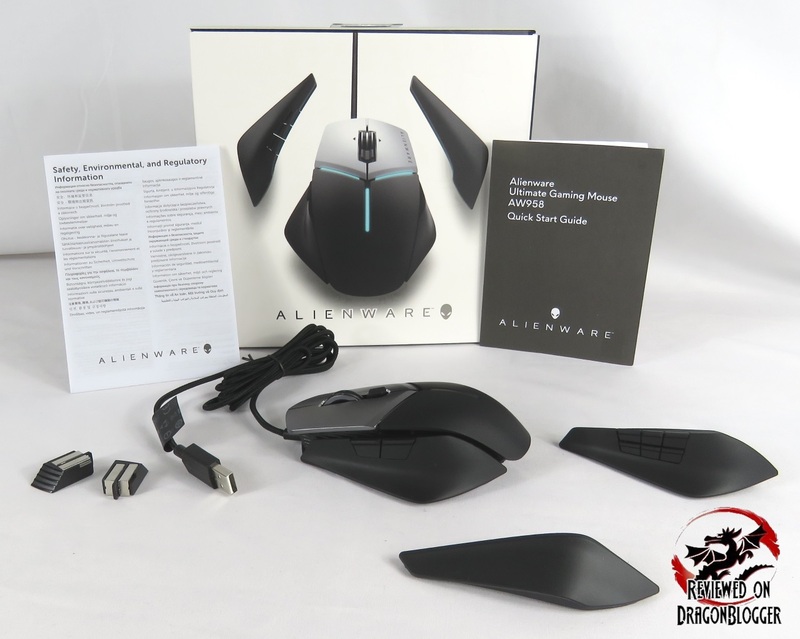 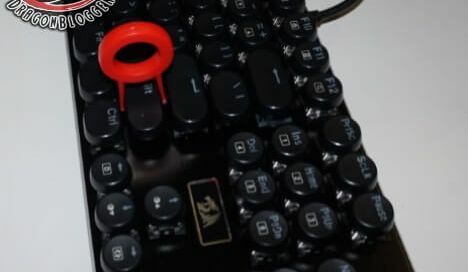 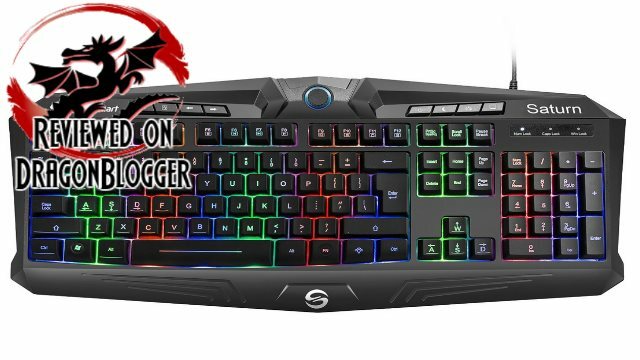 The UtechSmart Gaming Keyboard model Saturn is a backlit keyboard that offers color options and functions as well as 19 non-conflict keys. 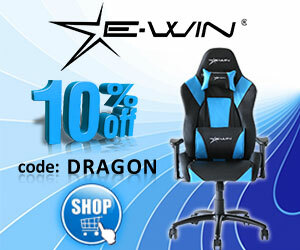 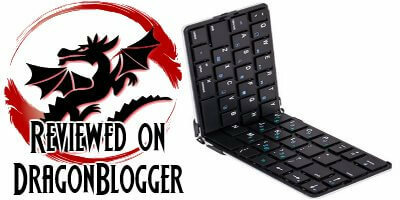 Sleek and durable, the Ukonnect Portable Bluetooth Keyboard is functional, convenient and very travel-friendly!